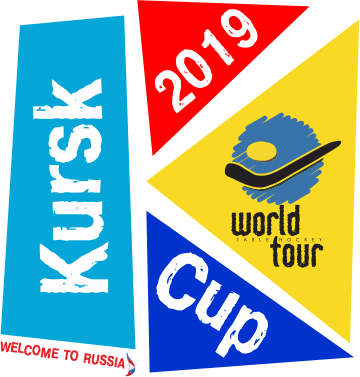 We are pleased to welcome you at the official web site of Major of World Table Hockey Tour - "Kursk Cup 2019"! Our city Kursk the 9 time has the honour to host table hockey competition of such a high level. Level of the tournament: 2 (Major) . 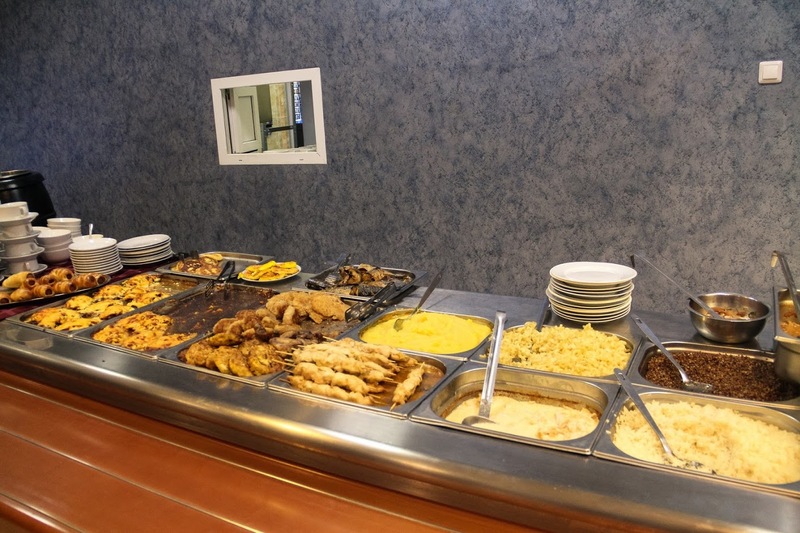 These advantages, combined with a hotel complex within walking distance, broaden the opportunities for momentous events of the interregional scale. Despite its short history (since September 29, 2012), the Kursk City Sports & Concert Complex has already hosted such events. Online Registration is necessarily. The deadline for registration on the site — 11.01.2018 at 10.00 on Moscow time. Players who do not register on the site can not be guaranteed to participate in the tournament.